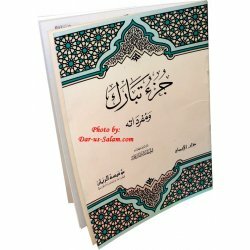 Mushaf Uthmani/Usmani script Qur'an with 15 lines per page. Mushaf Uthmani There are 9 products. 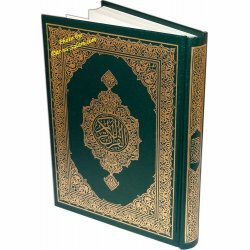 Standard size Mushaf Uthmani with 15 lines per page with beautiful green cover and golden page edges. 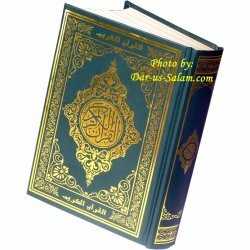 Mushaf has blue page border with solid black text printing. 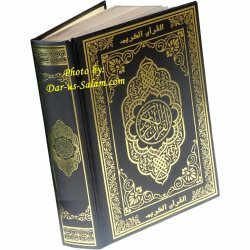 Standard size Mushaf Uthmani with 15 lines per page with beautiful black cover and golden page edges. 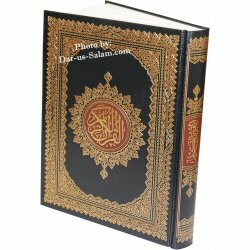 Mushaf has magenta page border with soft black text printing. Standard size blue color Mushaf printed by Majamma Malik Fahad. Same Quran type found in many Masaajid around the world. Deluxe blue hardbound cover with fine paper and blue page background. Standard size green color Mushaf printed by Majamma Malik Fahad. 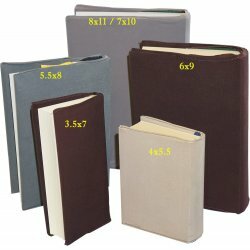 Same Quran type found in many Masaajid around the world. Deluxe green hardbound cover with fine paper and green page background. 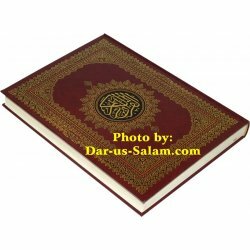 Large deluxe size Mushaf Uthmani/Usmani Qur'an with 15 lines per page. Very nice printing on fine paper. 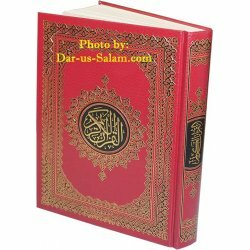 Deluxe Mushaf Uthmani/Usmani Qur'an with 15 lines per page in 2 color text (name of Allah is in red). Very nice printing on fine paper.